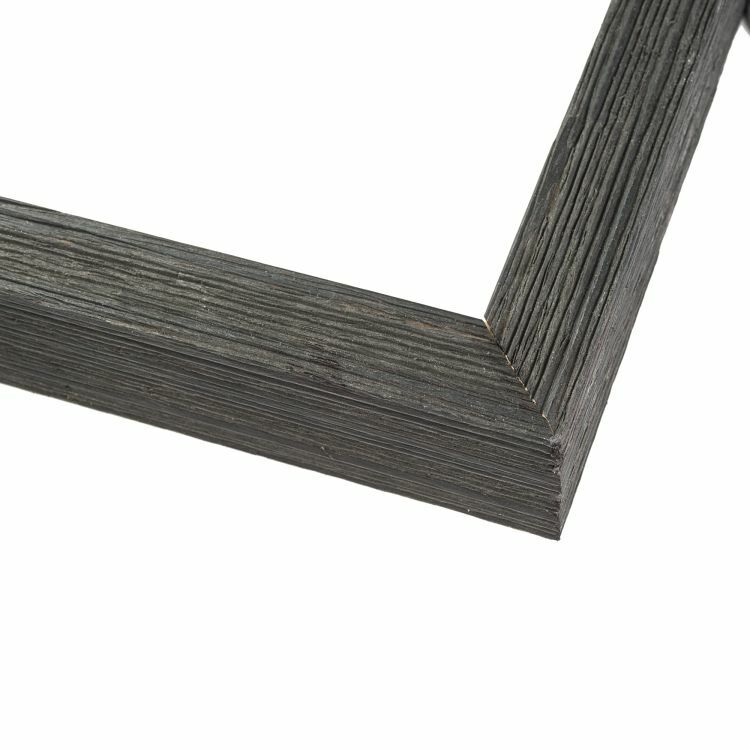 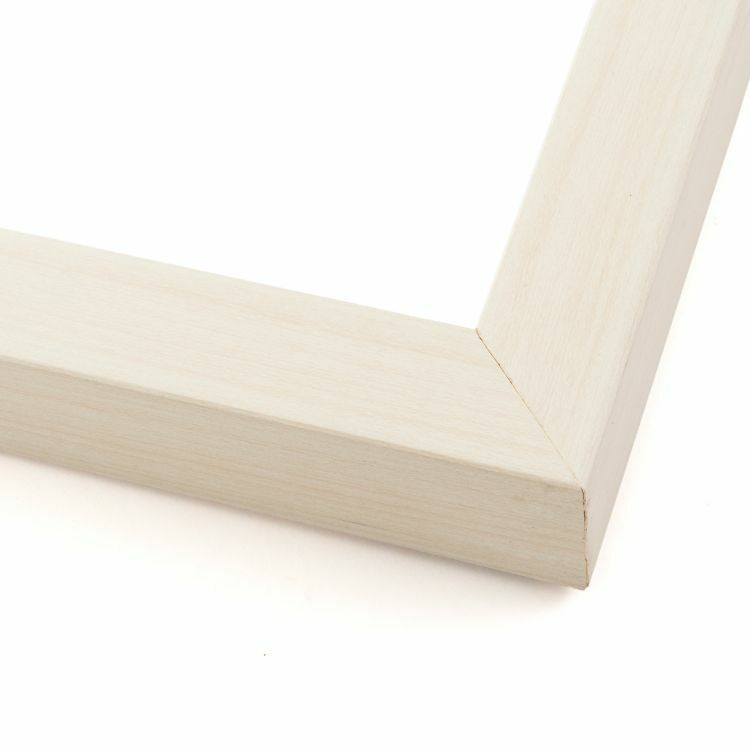 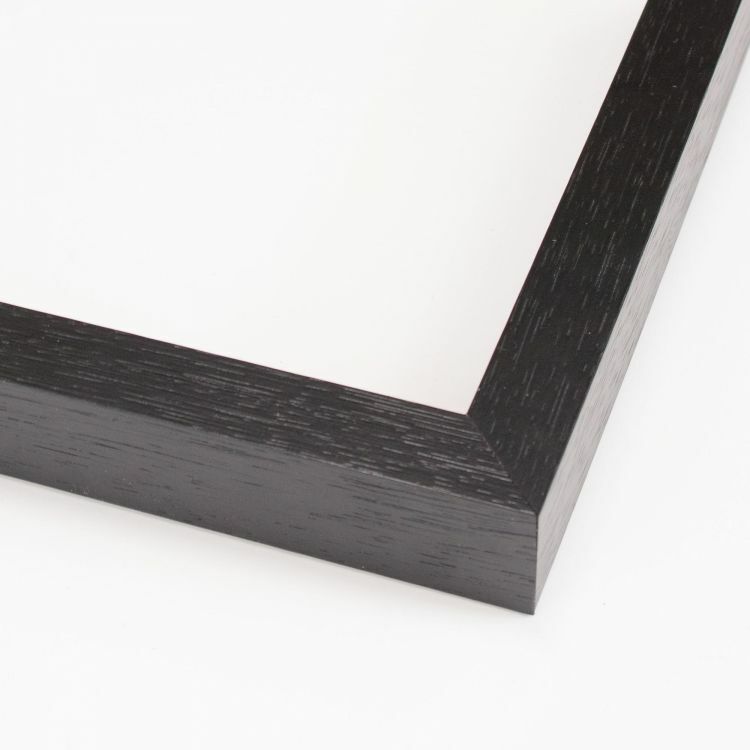 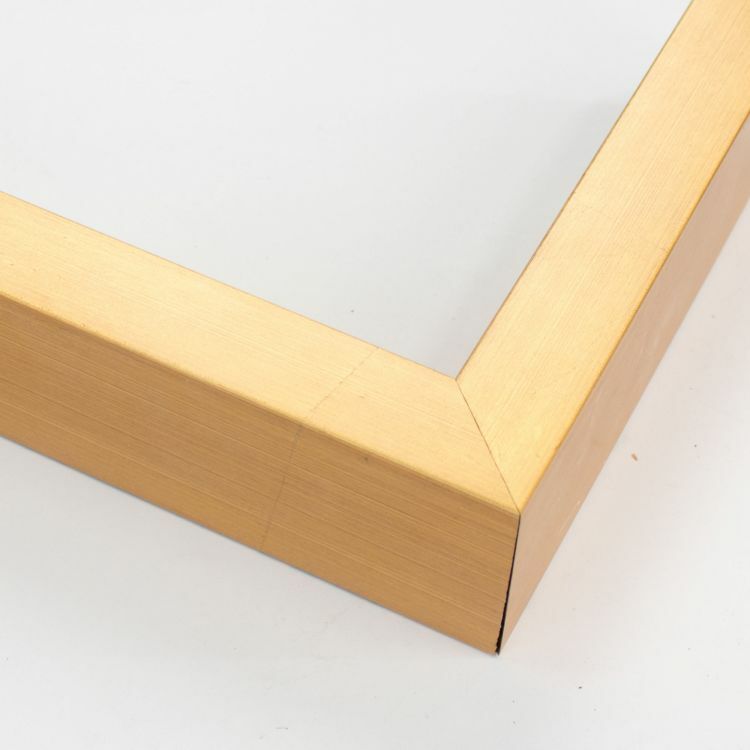 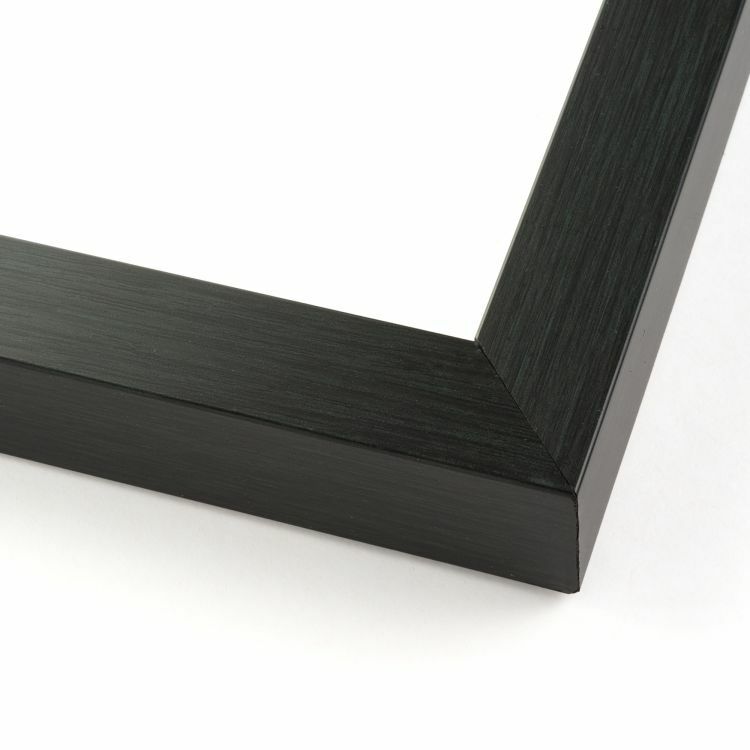 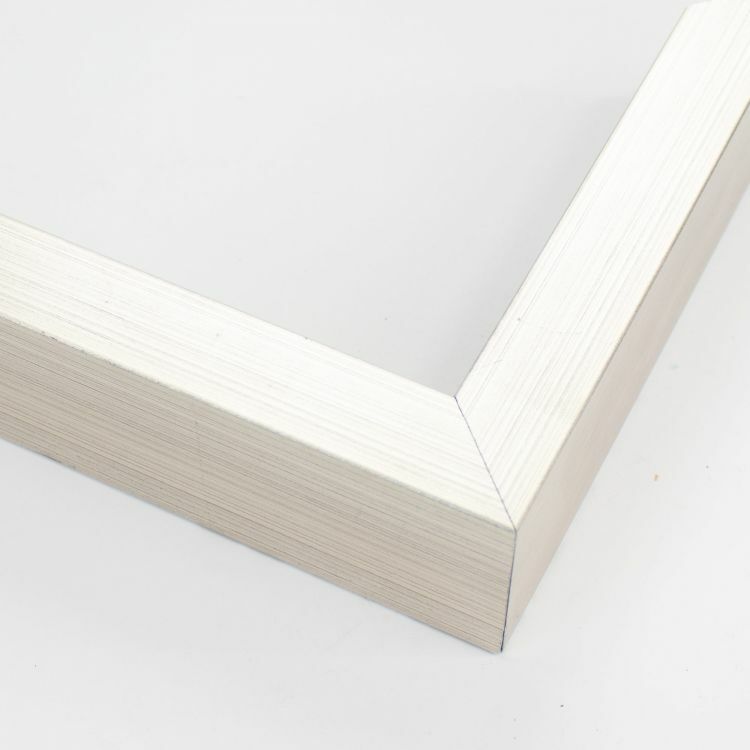 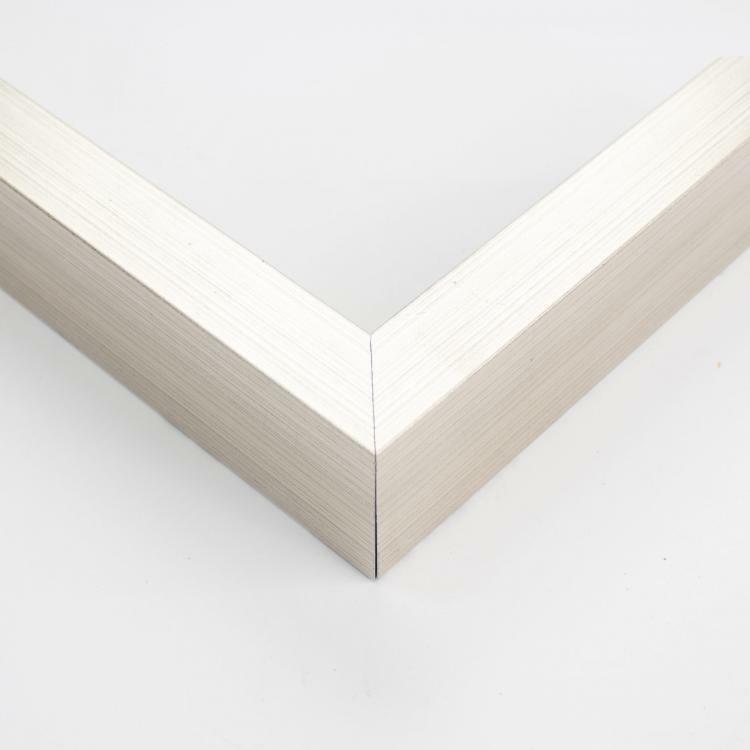 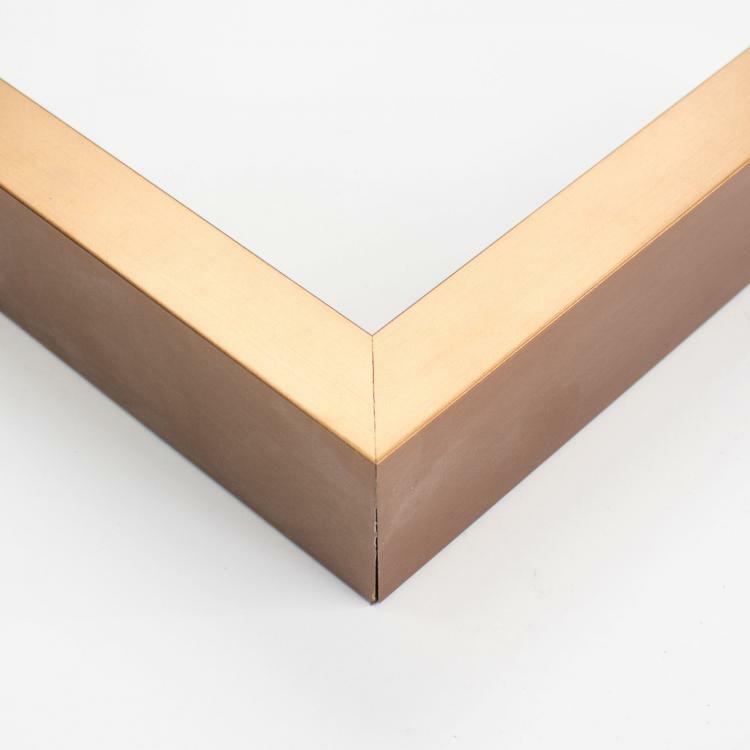 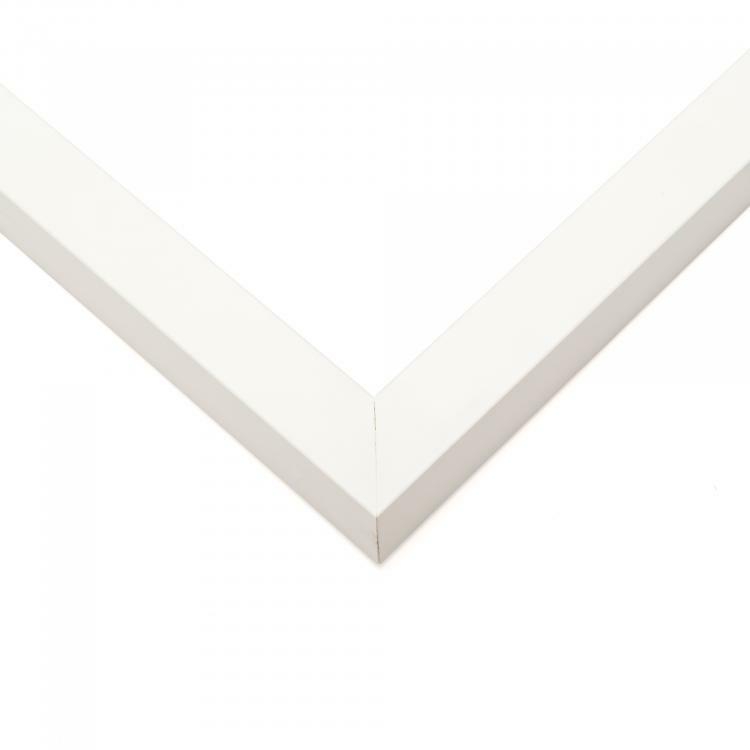 Stop searching high and low to find a frame to showcase your memento masterpieces. 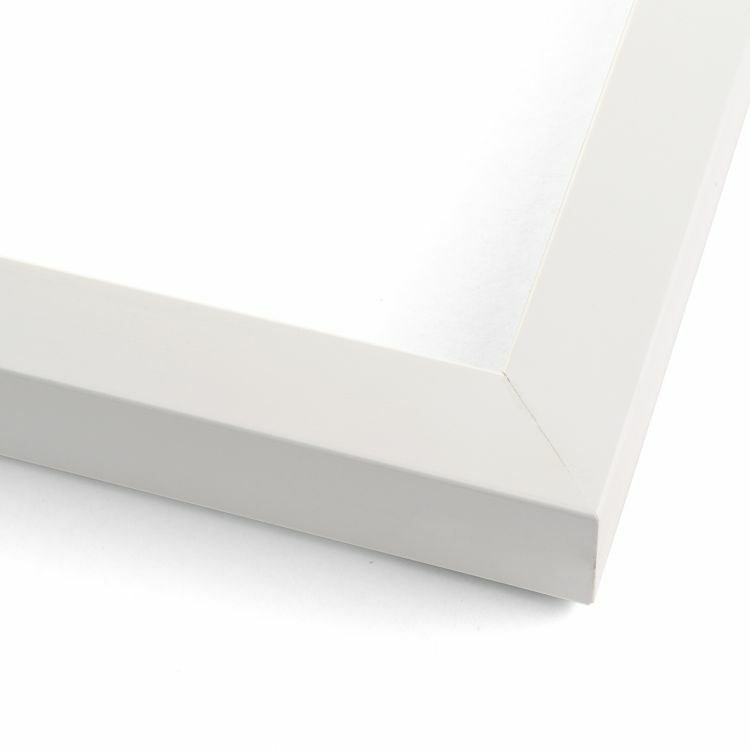 Our 12x36 shadow boxes are the perfect size to do just that. 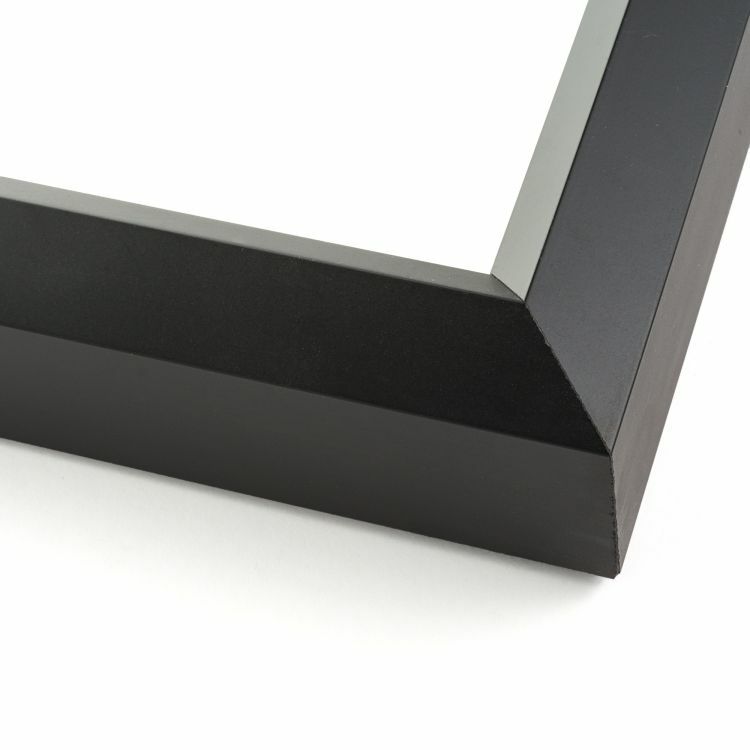 Your display cases will easily become the focal point of any space. 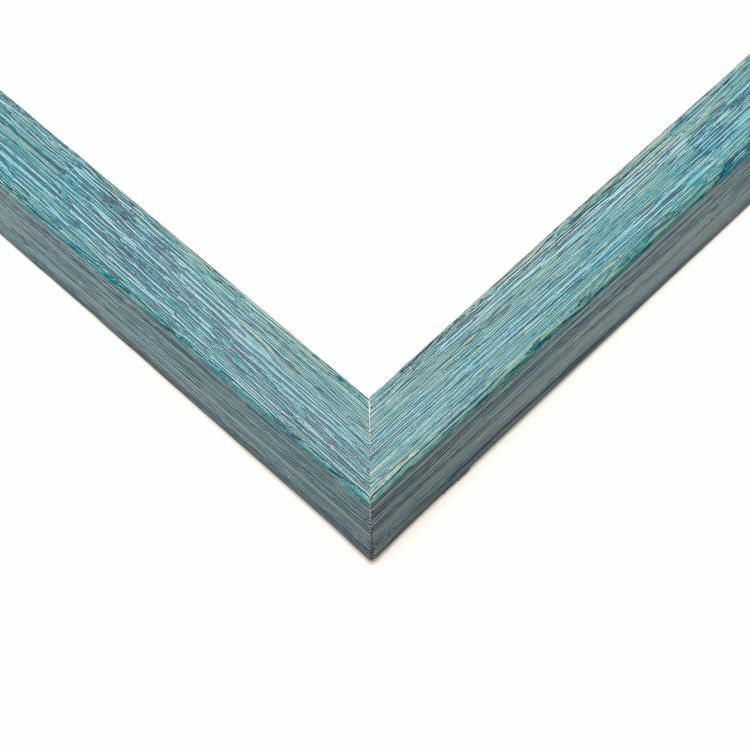 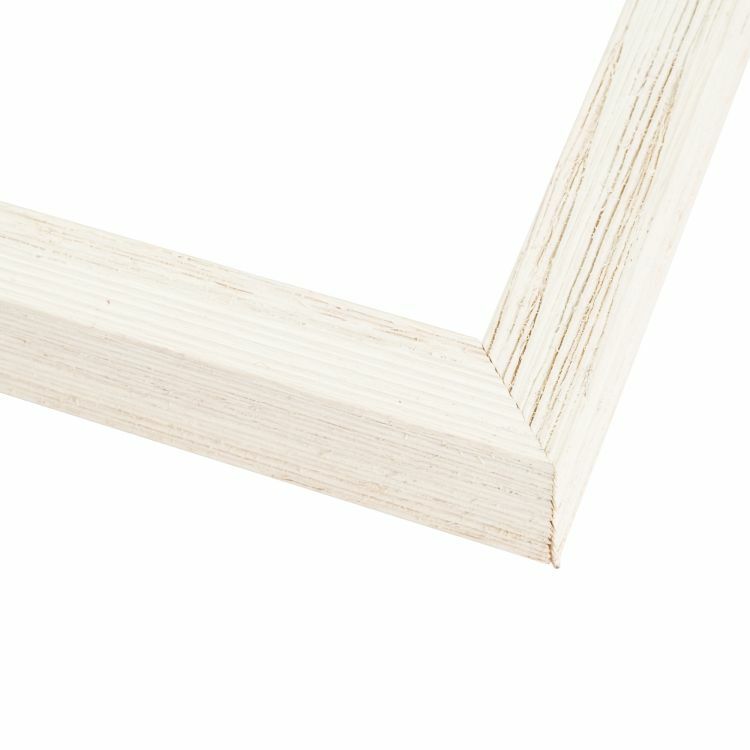 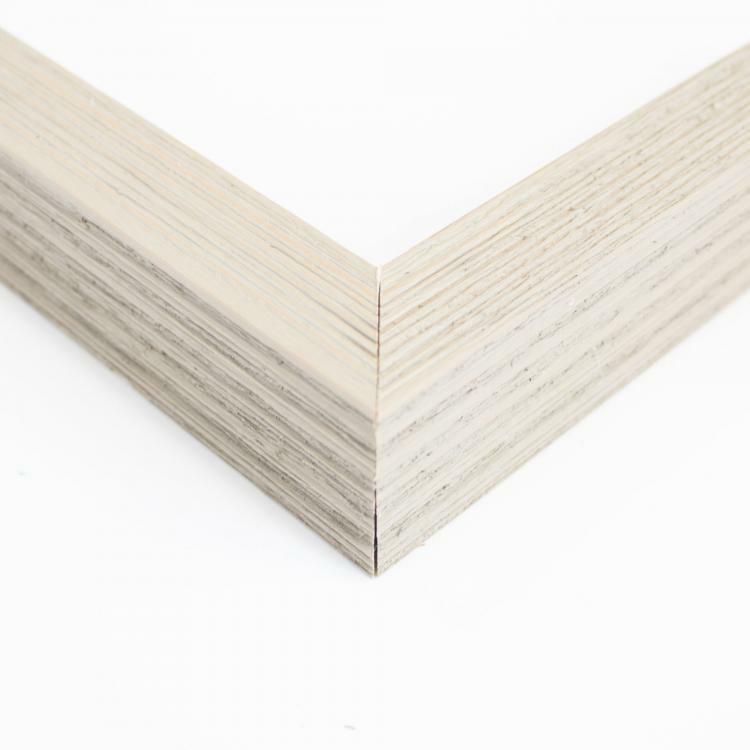 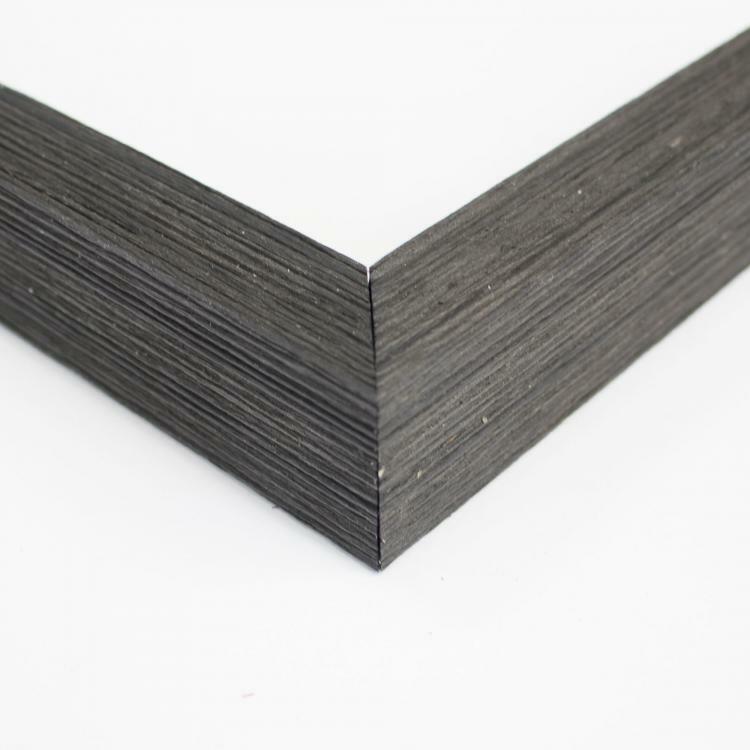 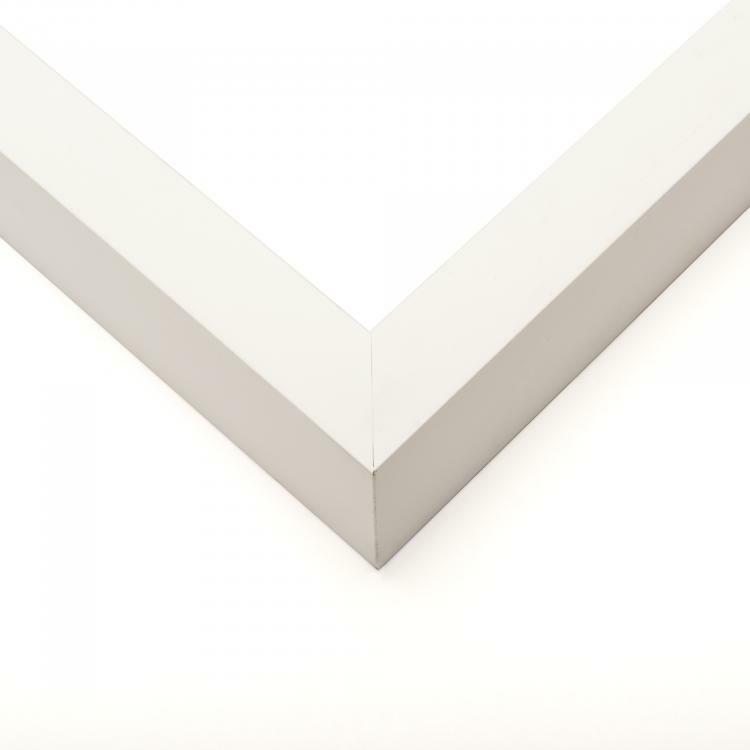 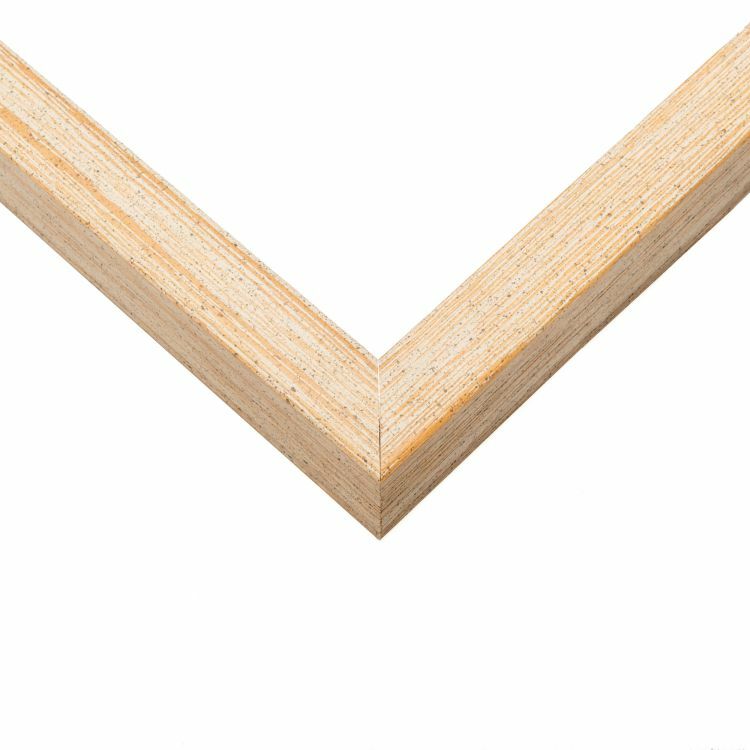 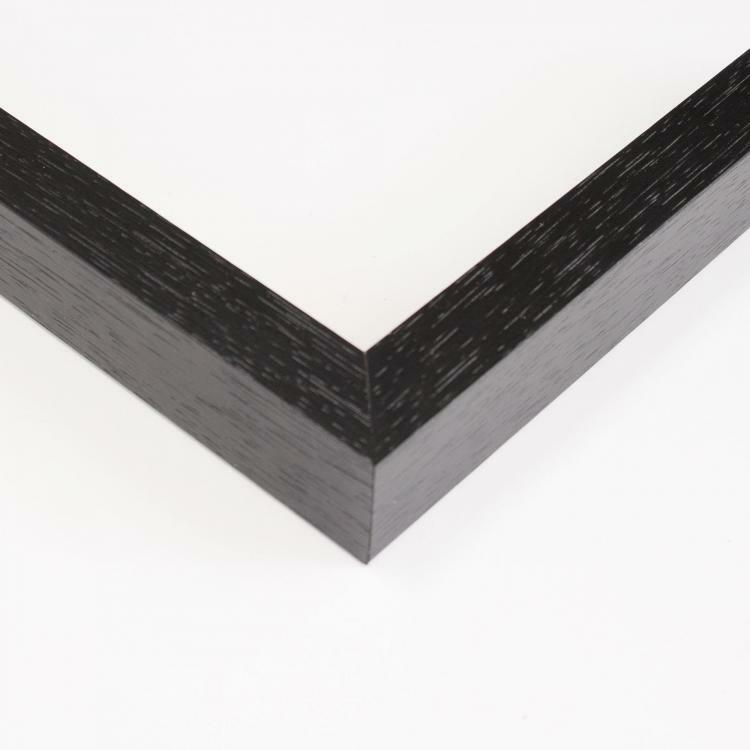 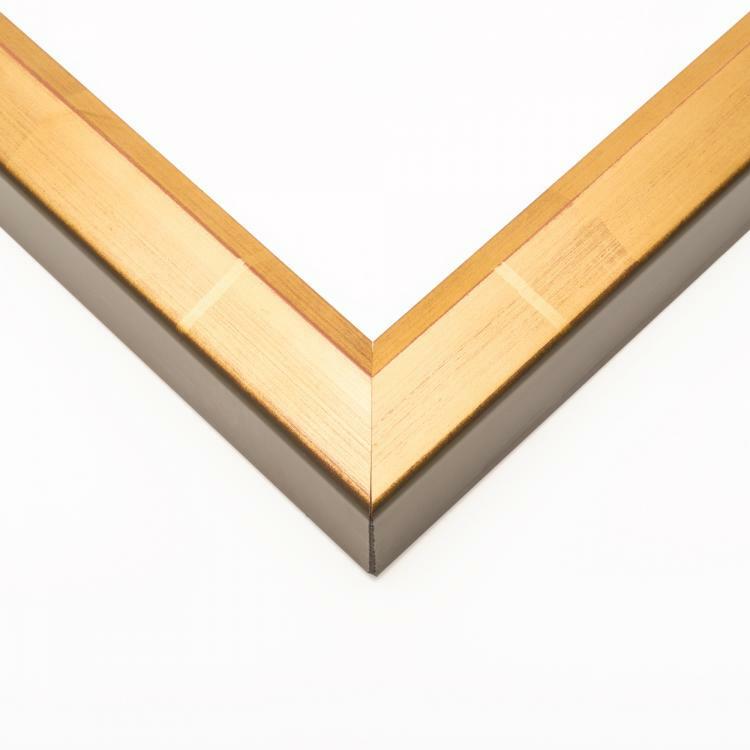 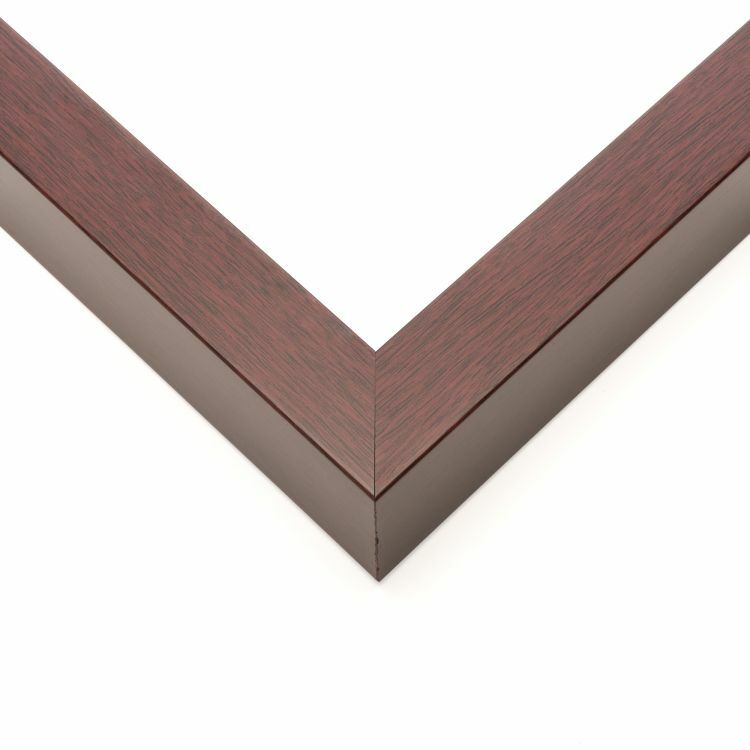 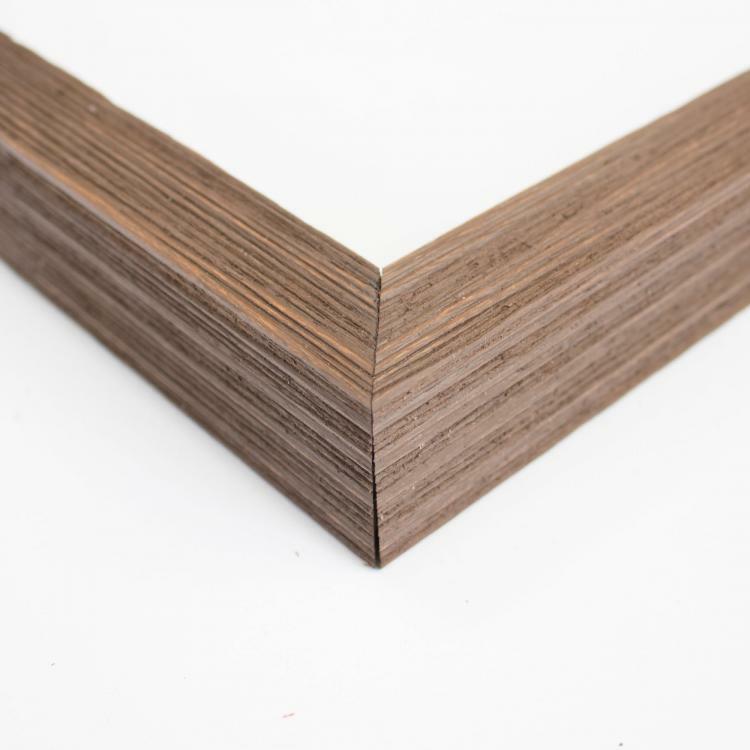 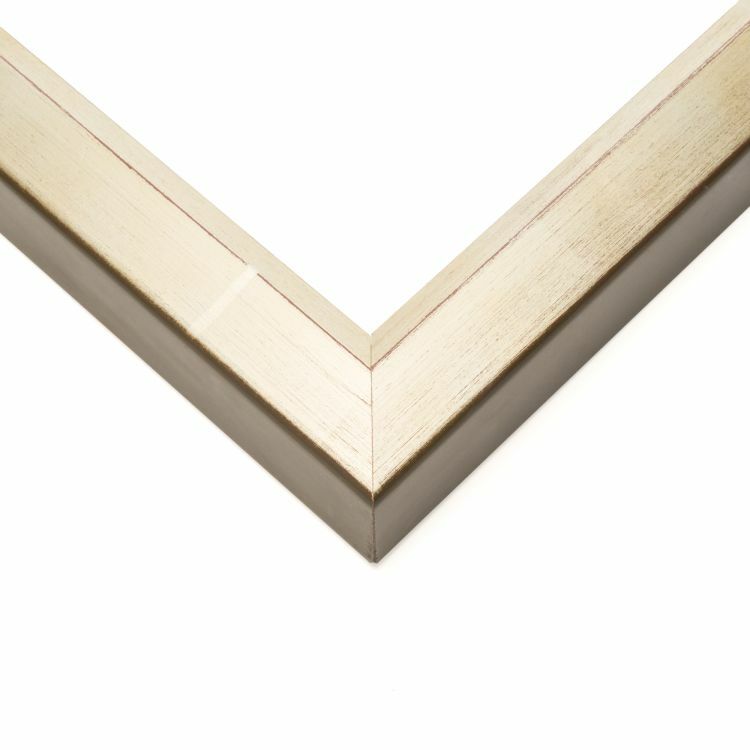 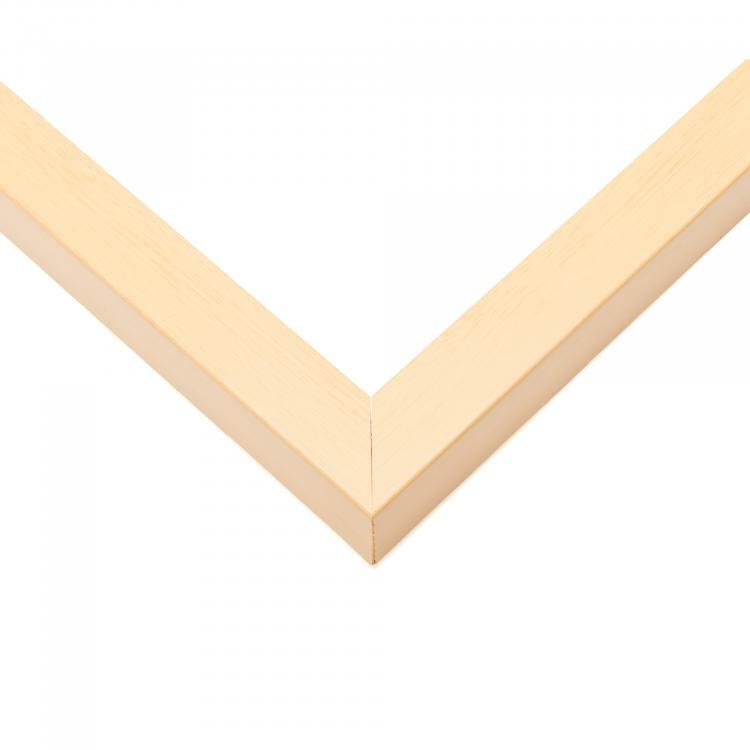 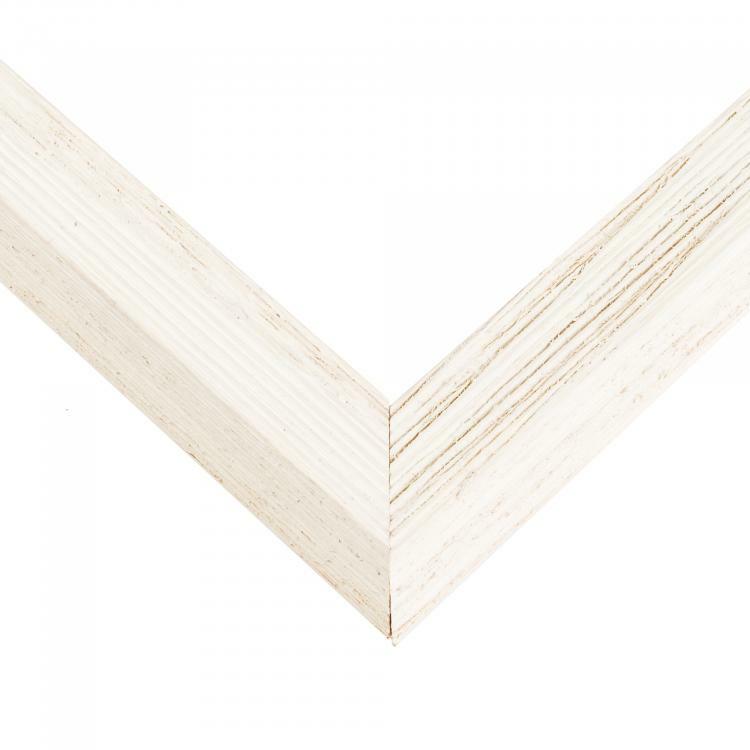 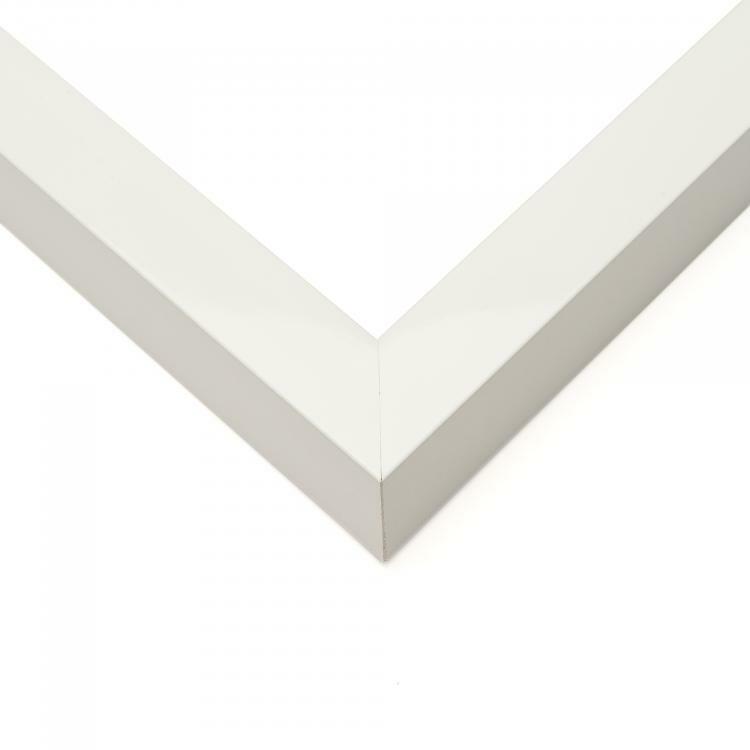 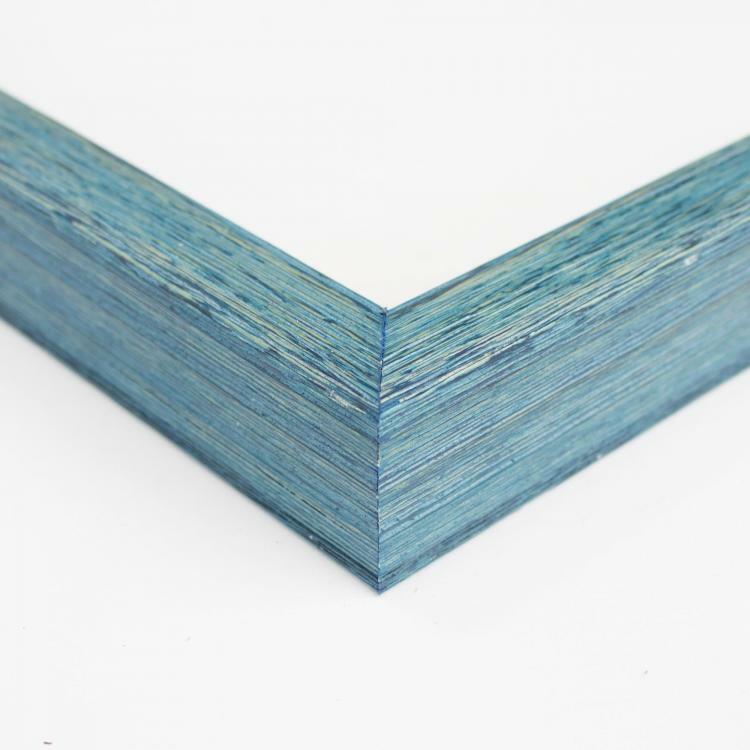 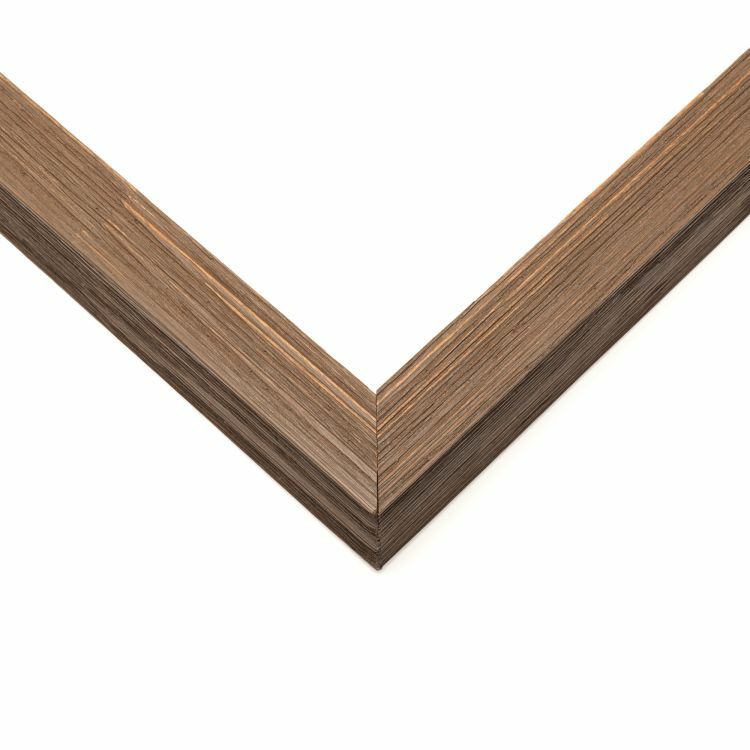 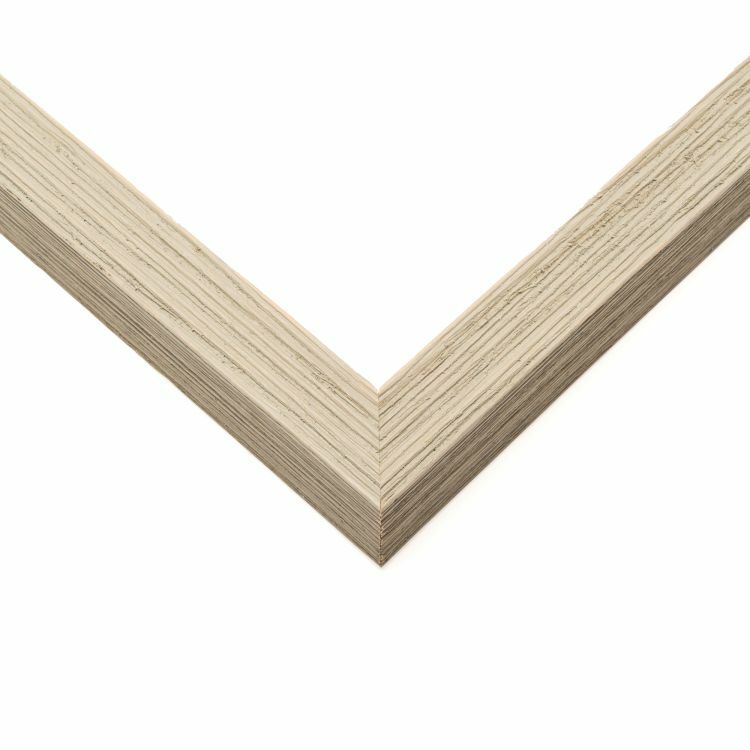 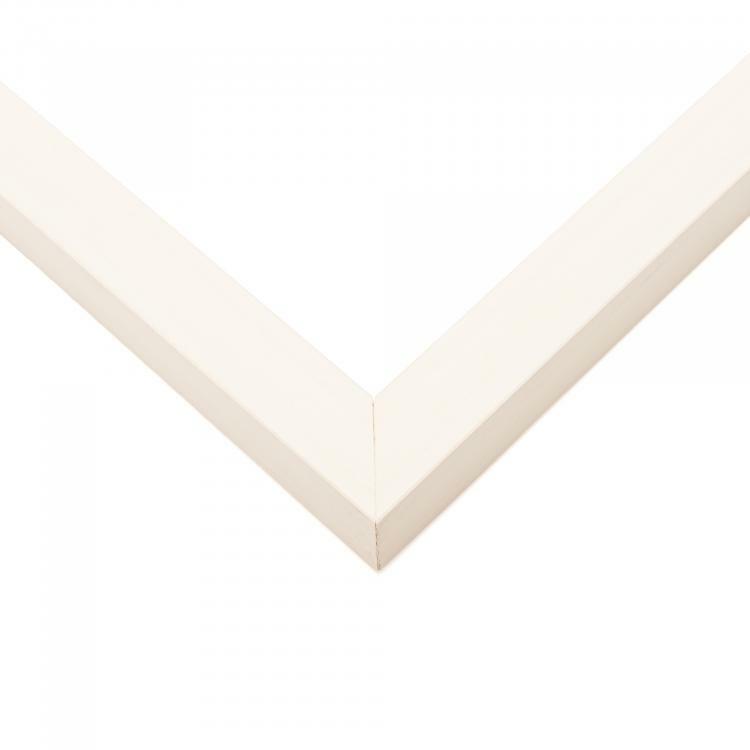 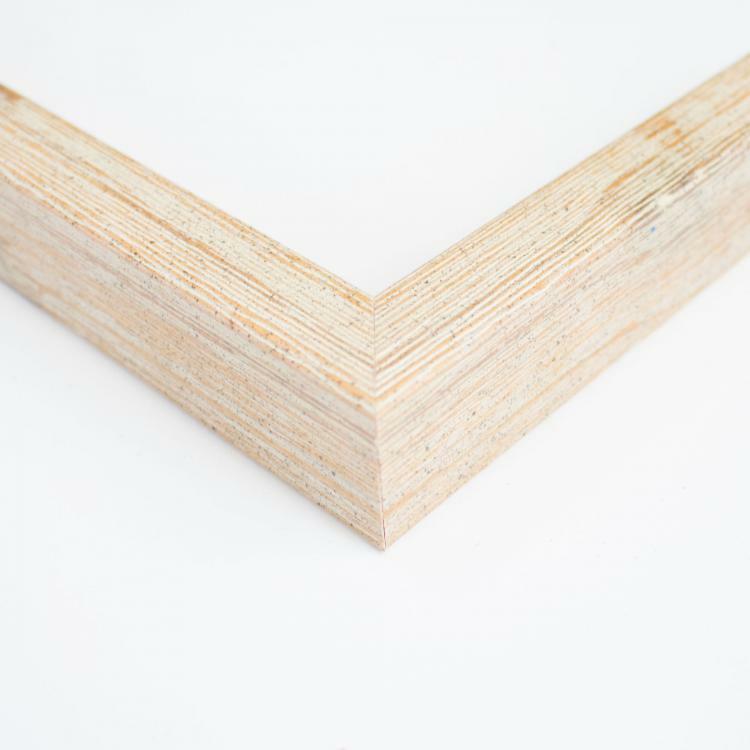 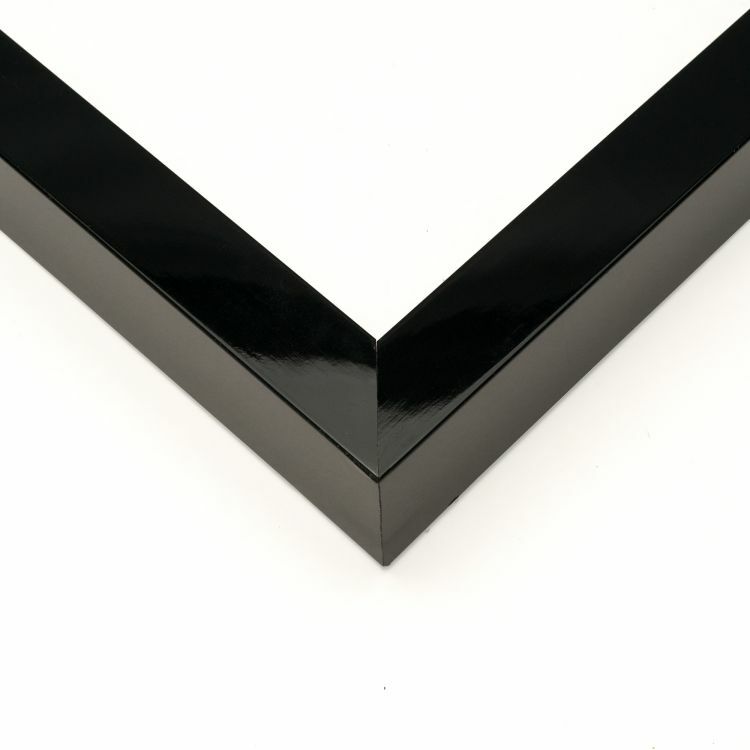 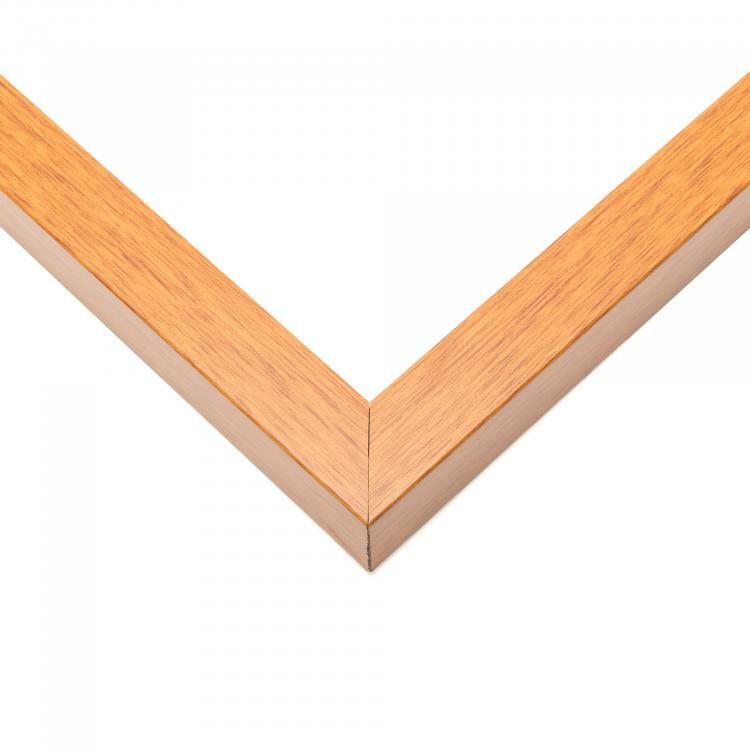 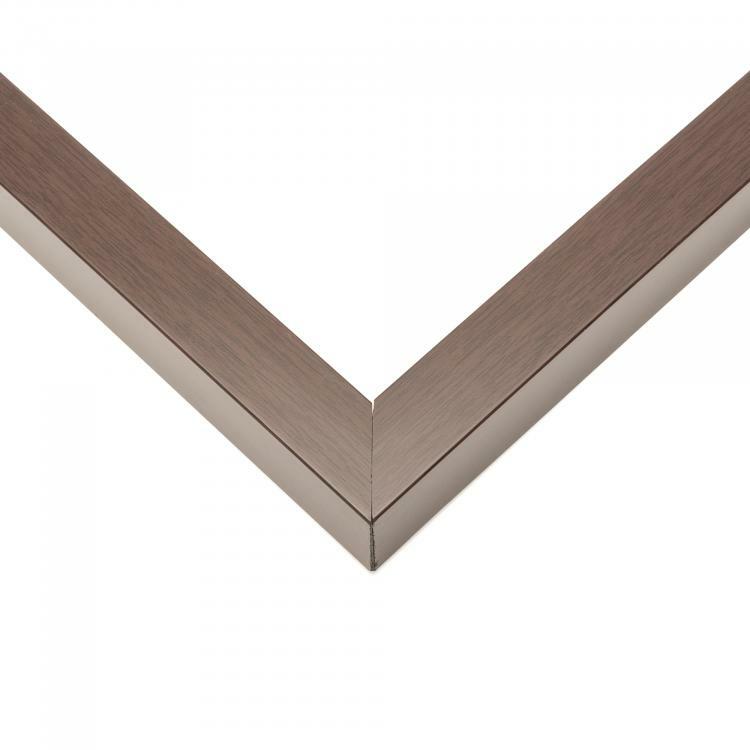 We offer a variety of mouldings that include color and style options so you know the perfect shadow box for your space is here. 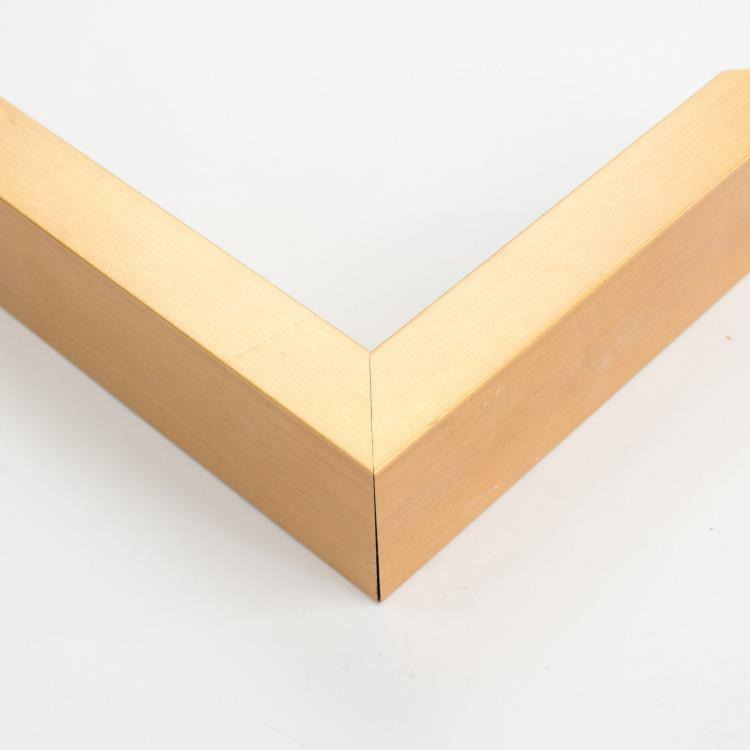 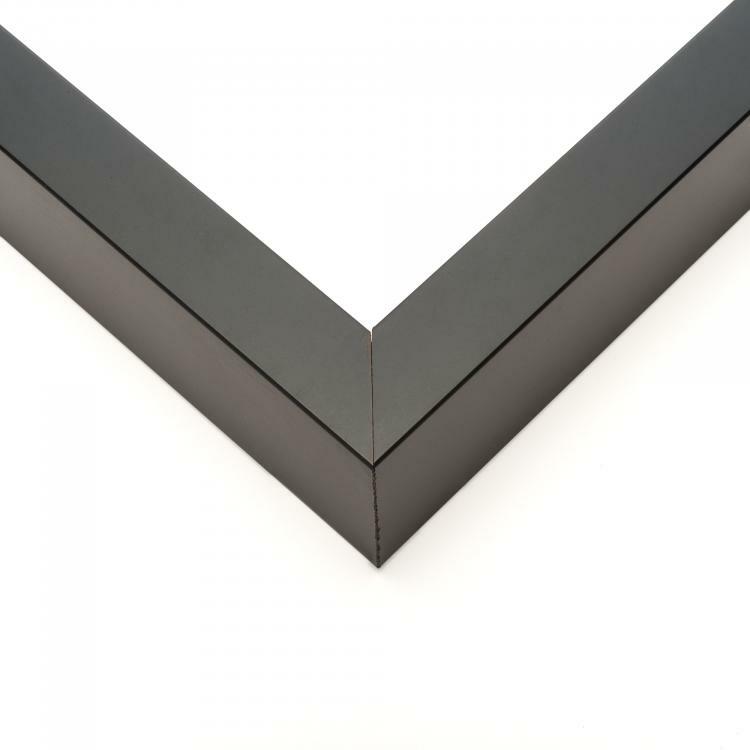 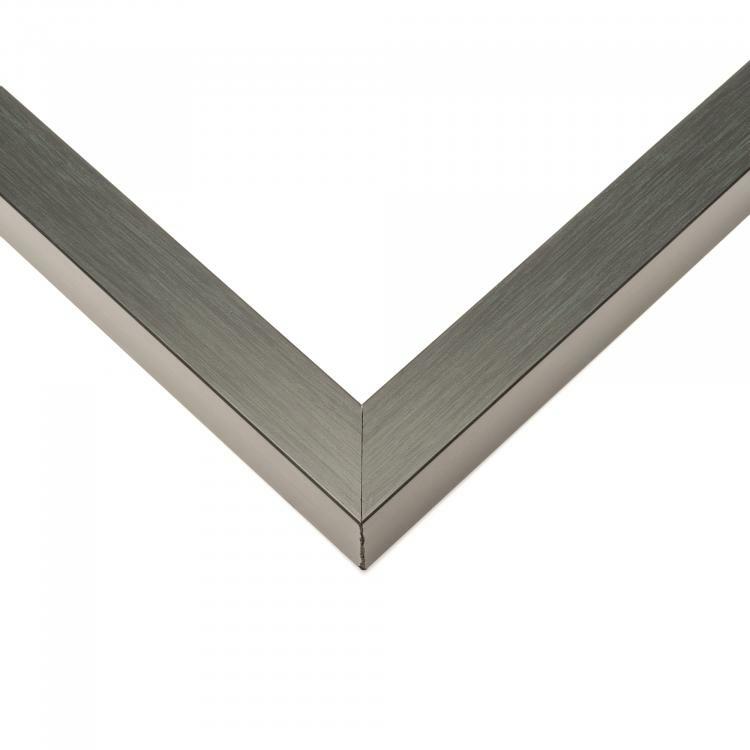 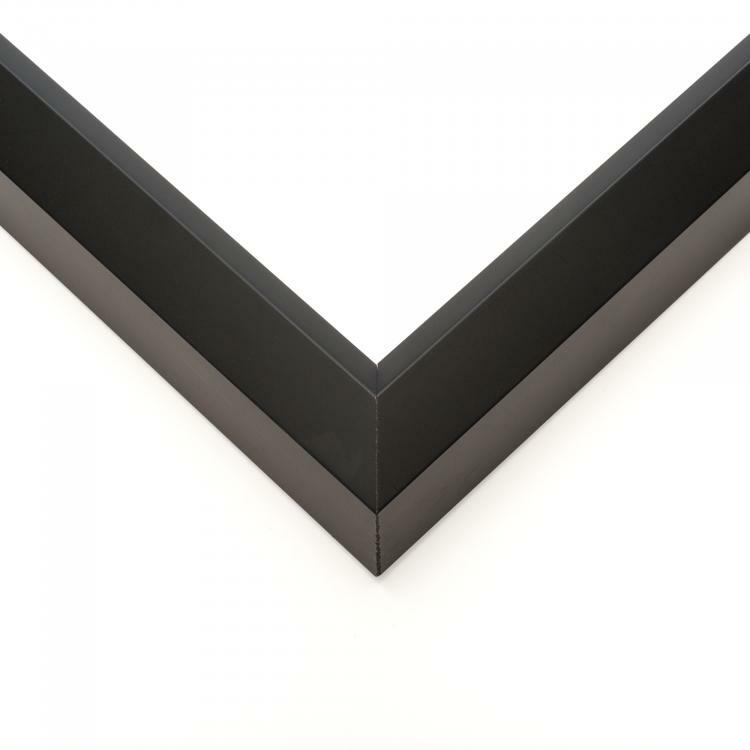 We've got a 12x36 shadow box to coordinate flawlessly with your existing décor. 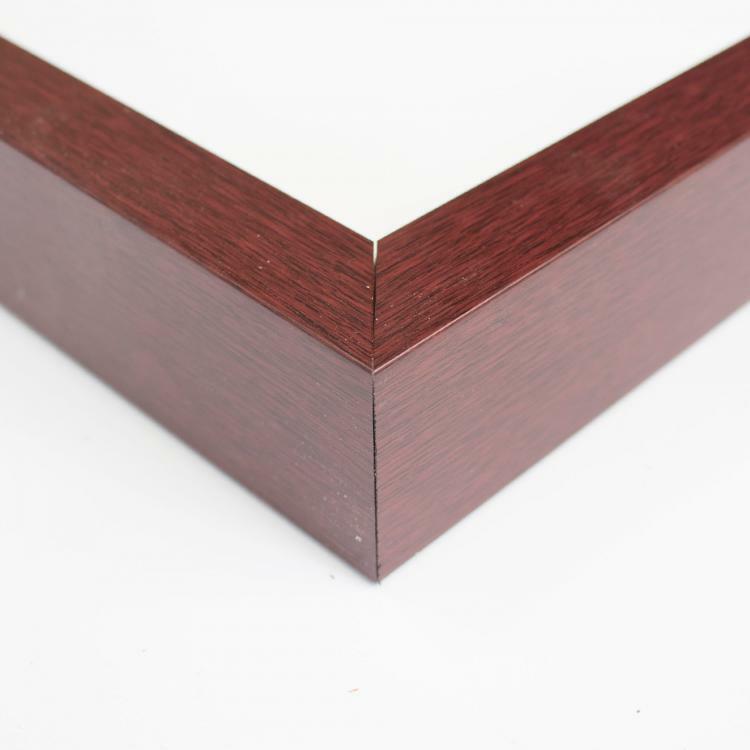 Our custom boxes are backed by our stunning craftsmanship. 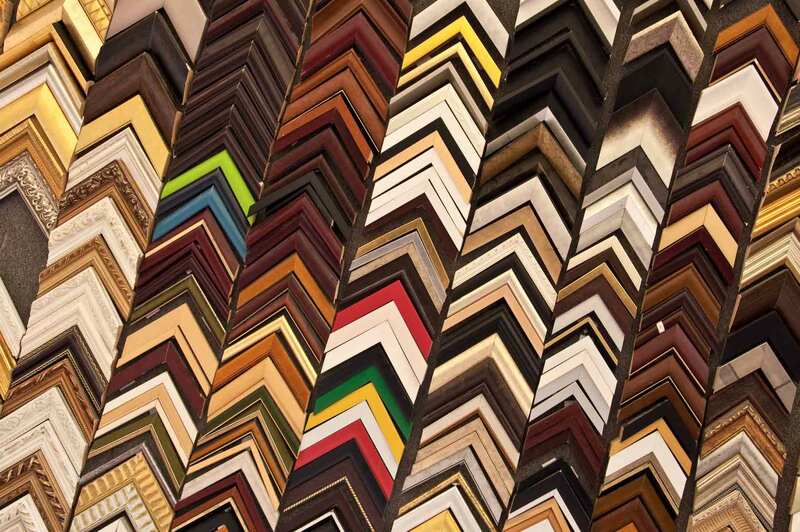 They're just the right size to put your trinkets on display. 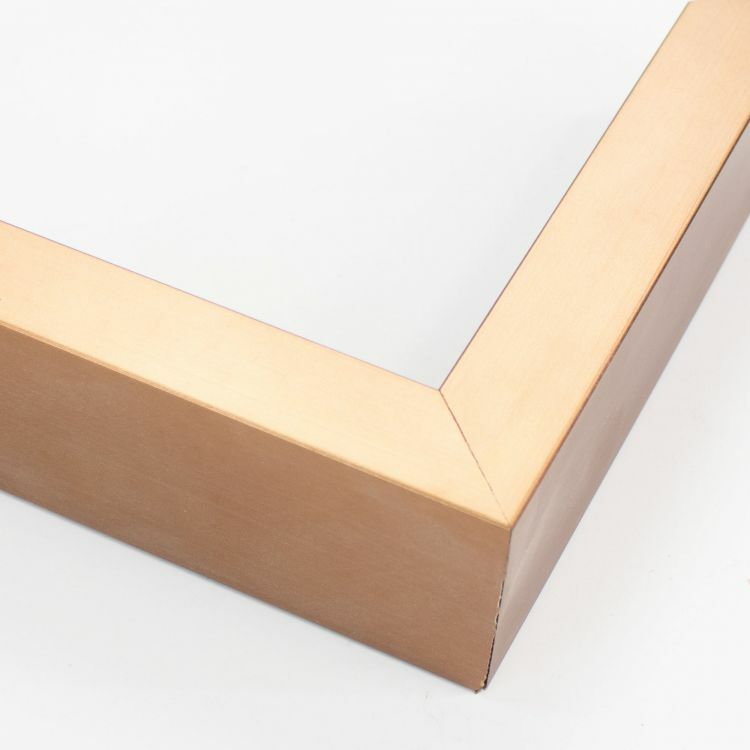 Our 12x36 shadow boxes are sure to make a statement by helping you display your memorabilia in your home or office.